Well, I suppose we may as well come out and admit it before we go any further – this review really was a long time coming. Yes, we know, we’re a little bit behind here. 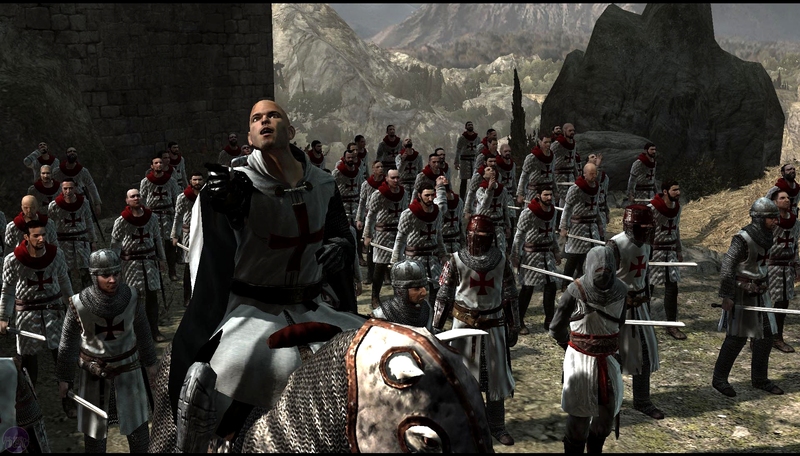 Fortunately though, it doesn’t matter all that much since Assassin’s Creed: Director’s Cut is essentially a PC conversion of the console smash hit. That’s good for us then; it frees us up to spend more time looking at the graphics and the new content rather than at the usual stuff. Oh, and if you’re wondering why exactly there was such a delay with the game, then it is very simple; it’s your fault. We didn’t think ahead and accidentally gave away all our copies of the game. That, combined with a few distribution problems, put us on a slight delay. Don’t worry though, we’re not the types to hold a grudge – we just want to get on with the review. 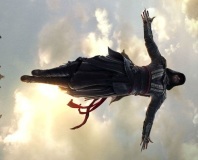 In brief, just in case you missed all of last year’s hype, this the story for Assassin’s Creed. Your name is Desmond and you are a bartender who is kidnapped by a pharmaceutical company that wants to explore your genetic memory using a device called The Animus. 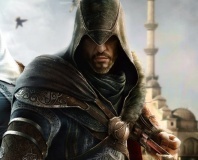 They are specifically interested in an ancestor of yours who was an assassin involved in the Third Crusade; a man named Altair. Who exactly this company is and what they want is all very shrouded in mystery, though you’ll find out more as the game continues. Don’t expect all the answers straight away though – this is the first in a planned trilogy after all. Regardless of plot-twisting details, the basic premise and gameplay is simple. As Desmond is coerced into exploring his genetic ancestry to locate a specific piece of information for the doctors, the player will switch back and forth between time periods. On one hand you’ll be Desmond as he tries to find out what the hell is going on and how he can escape. 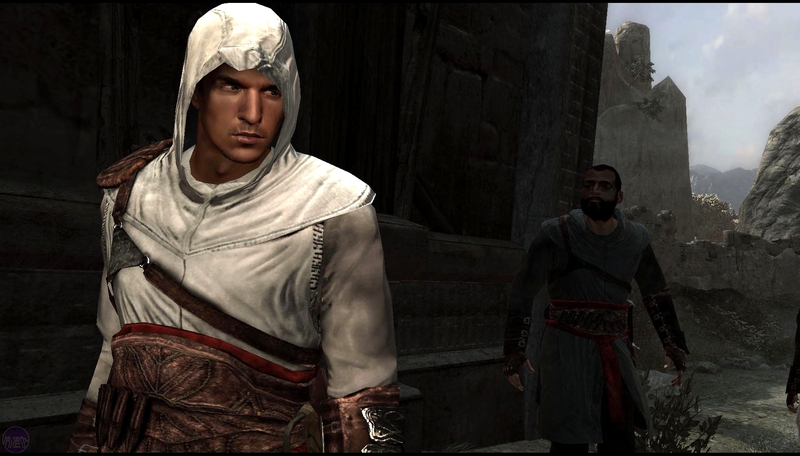 The rest of the time you’ll be the disgraced Altair, trying to work your way back up through the ranks of your guild after a mission gone-awry and unknowingly bringing Desmond closer to the information he needs. It’s a fairly unique and interesting plot then, in other words. Best of all, though you might be worried that the mixing of the whole sci-fi and medieval stuff might be a little forced, the reality is that the two concurrent plotlines actually work quite well together and make a curious and not entirely unsatisfying blend – though there are a few jarring things that ruin the involvement somewhat. We'll get to them later though. One might question that the story is diluted somewhat as there are essentially two storylines. That's a fair point – and the fact the futuristic is always trying to override the medieval doesn't help all that much. On the other hand, since the game is part of a planned trilogy (which seems to be the fashion this year, with Mass Effect and Crysis doing the same) it's really hard to tell how much the two plots should lean on each other. Only time will tell. Of course, at this late stage the story probably isn’t the major drawing point. Jaw-dropping graphics are probably at the forefront of everyone’s minds, so we’ll come back to the new content and gameplay stuff in a little bit. Right now, it’s graphic analysing time!